The thought of seeing one of our greatest character actors playing Lady Bracknell was something I could not resist! 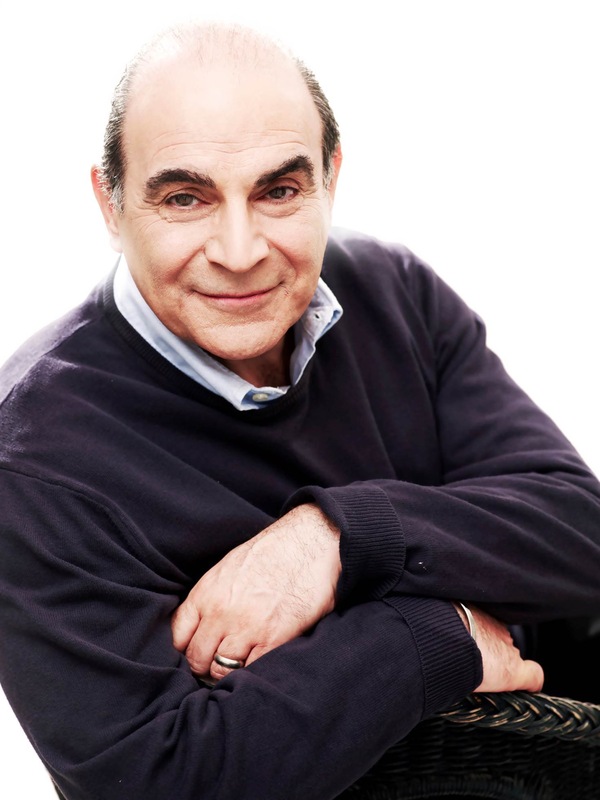 David Suchet best known for playing Agatha Christies Belgium detective Poirot was donning a dress in this witty and creative play written by Oscar Wilde in 1895. This production set over three acts with ten minute intervals between is resplendent in witty delivery and a display of excellence in acting. John Worthing played by Michael Benz along with Algernon Moncrieff played by Philip Cumbus were perfectly cast as the highly privileged gentry. The ladies whose affections they were trying to win, Hon Gwendolen Fairfax (Emily Barber) was adorable and the young ward Cecily Cardew (Imogen Doel) whose whimsical sweetness and lovable eccentricities at times were scene stealing. 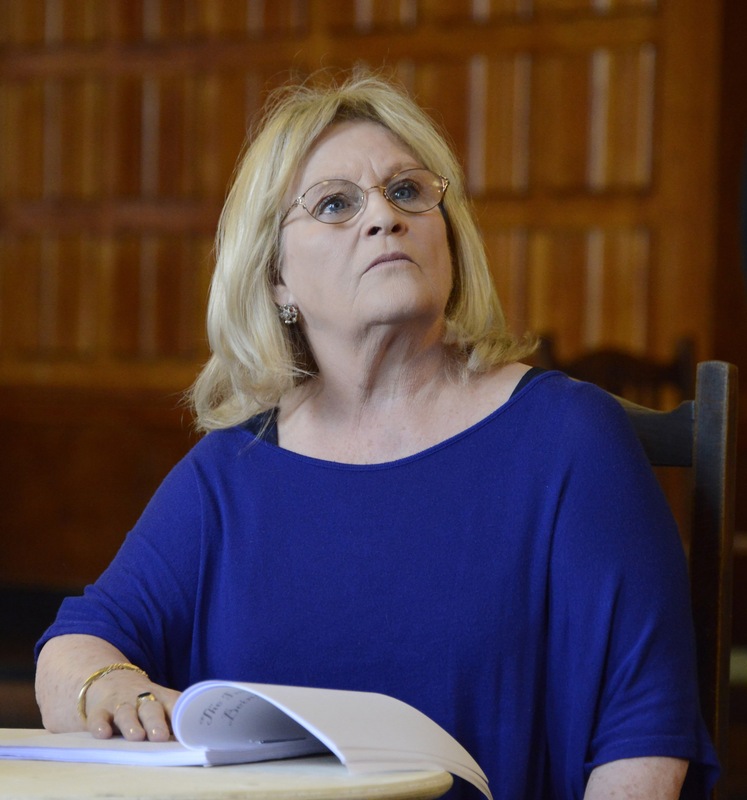 Michele Dotrice as the governess Miss Prism who yearned for love gave a brilliant performance using her renowned facial expressions to great effect. 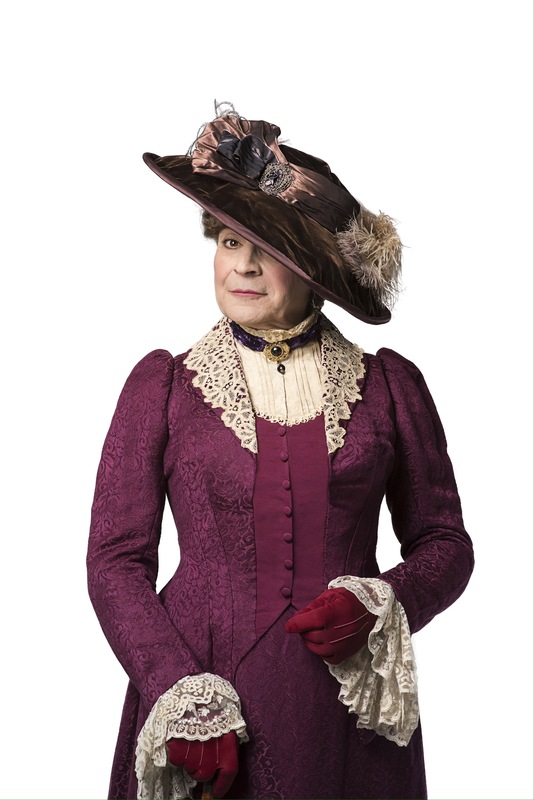 For me though the comic timing, delivery and effortless transition to Lady Bracknell was an absolute joy to see in David Suchet. The questioning scene where Lady Bracknell interviewed John to ascertain his suitability to marry her daughter was simply hilarious. Even the turning of the notepad pages had the audience laughing. Such a simple action but done with calculated precision as was the iconic line “A Handbag”. Even “her” bows were exquisitely comically executed. The scenery was elaborate and the reason for the two intervals. For once the curtains were reopened you were immediately transported from the flat in Act I to the vibrantly coloured garden in Act II and finally the drawing room in Act III. Peter McKintosh can be congratulated for his costume and set design as to can the direction of Adrian Noble. I’d wondered if this period piece had stood the test of time, I would answer that question with a resounding yes! After all it is merely telling the story that age or status is no match for true love? With a stellar cast such as this, it continues to be a wonderful classic, whose next stop is the West End. So don’t miss out support your local theatre and see it before the London set get the opportunity.